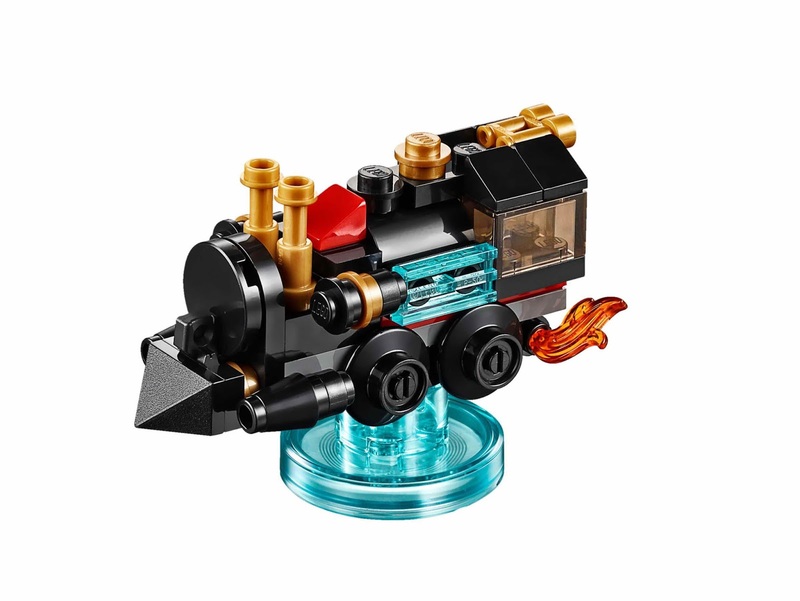 come with a rebuildable 3 in 1 traveling time train. 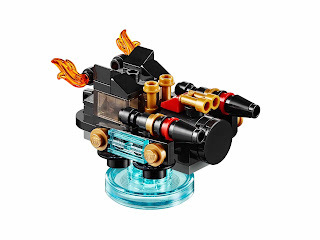 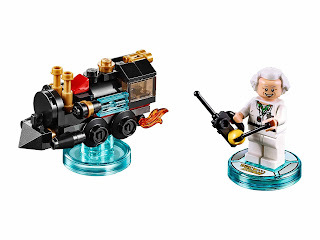 the traveling time train rebuilt into a flying time machine and a missile blast time train. 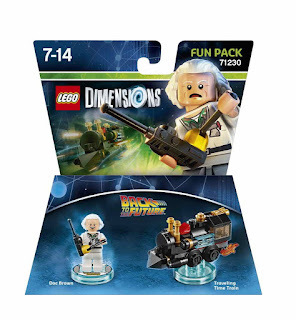 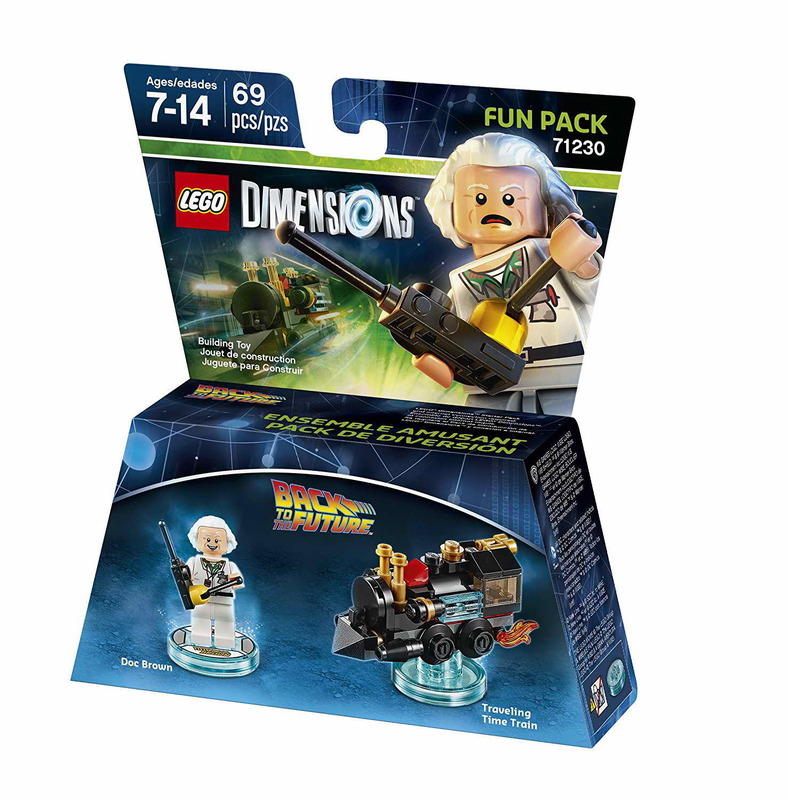 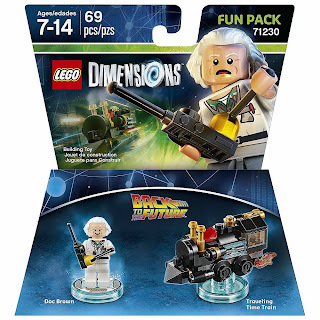 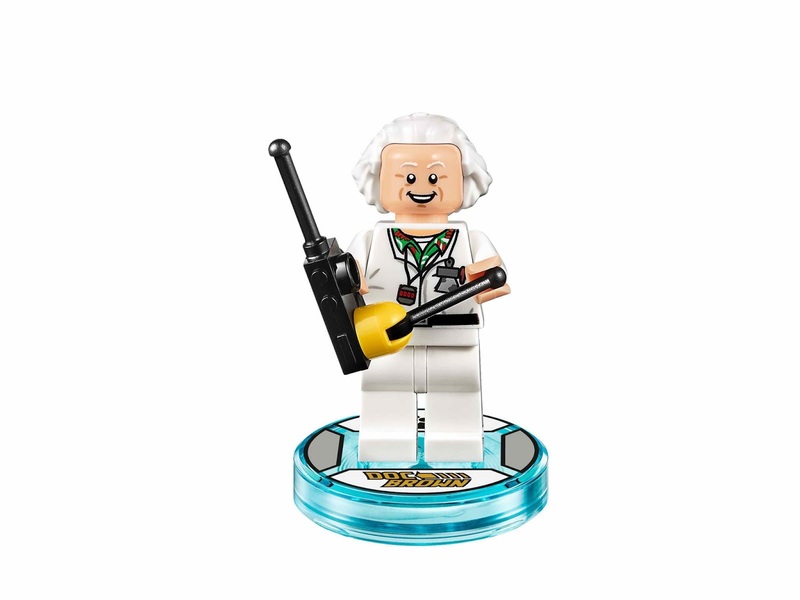 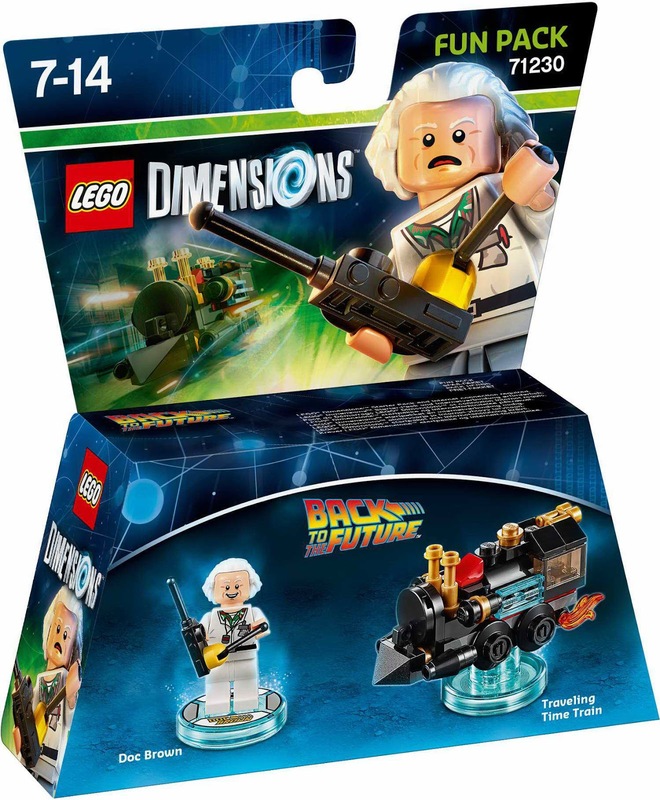 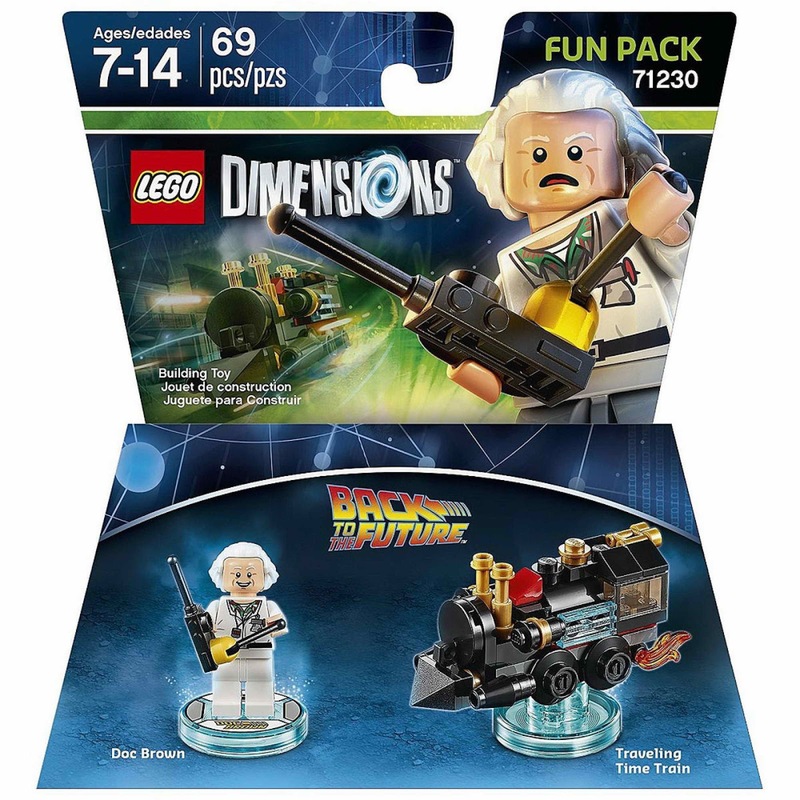 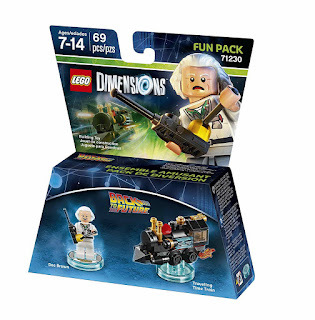 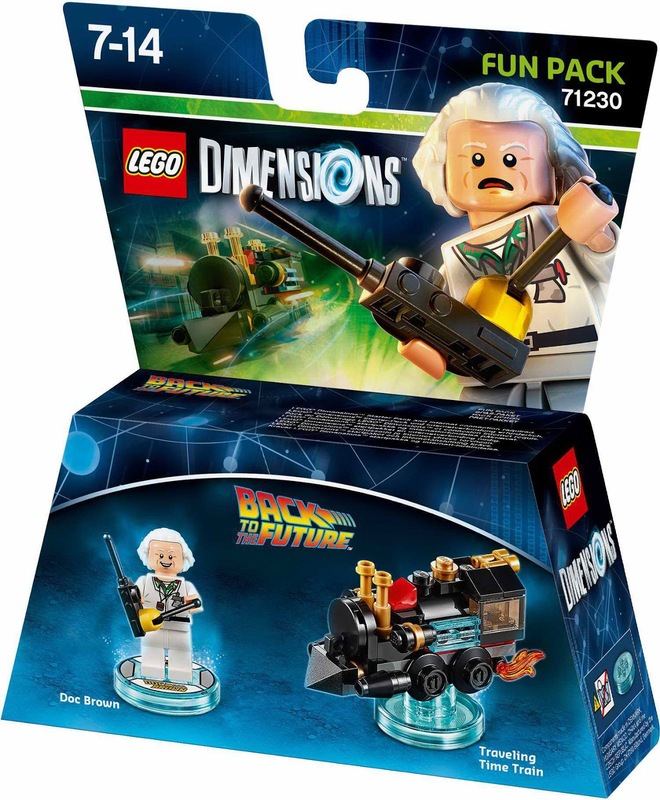 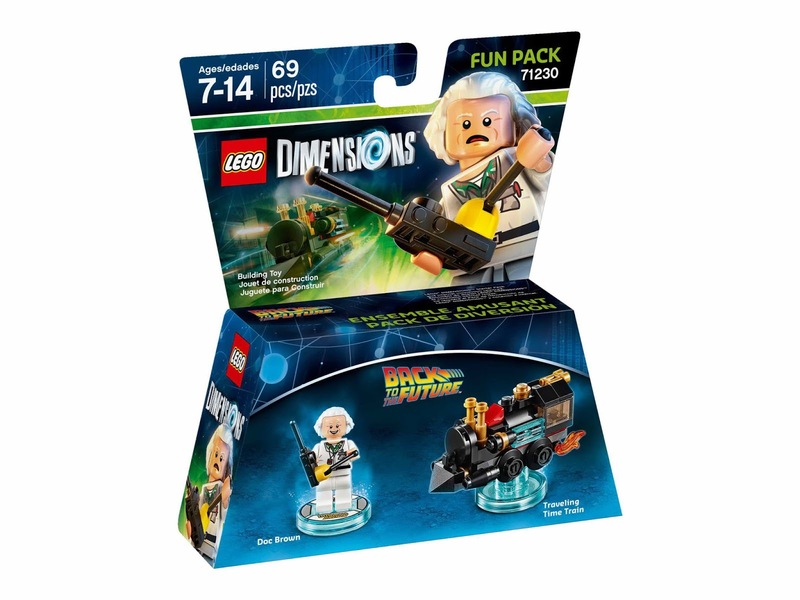 minifig included a doc brown minifig.